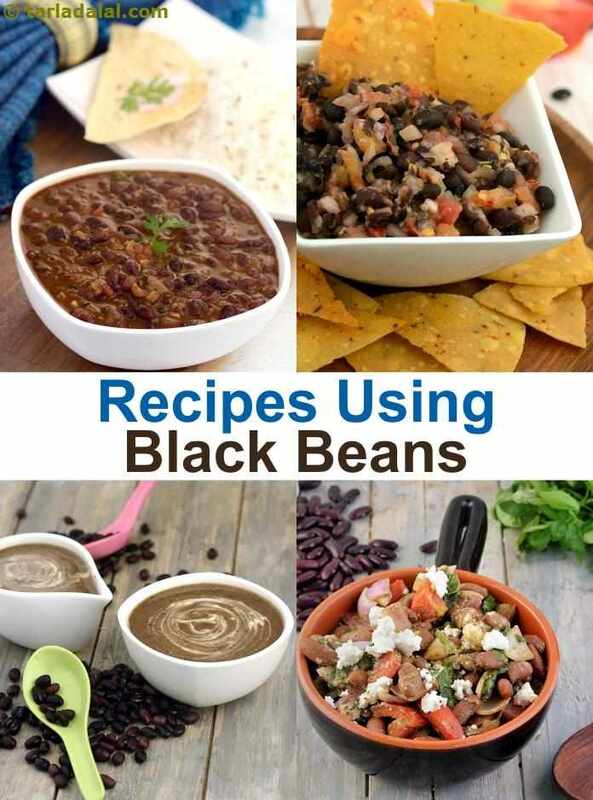 Spicy Mexican black bean soup brings out the goodness of black beans which are naturally so rich in protein and calcium in a spicy delicious Mexican style prepared soup recipe. Cowboy caviar is a perfect accompaniment to tortilla chips or any other starter. The cowboy caviar dip is a dazzling mix of red vinegar, cut avocadoes, peas, cilantro, onion and tomatoes. A wonderful blend of tomatoes, peppers, black beans, herbs and spices. A perfect combination with tortilla chips or warm rolled tortillas. Satiate your hunger and flavour your taste buds with this bean soup recipe which is enriched with the goodness of beans. The thick and creamy bean soup is great in taste and quite simple to prepare, a perfect warm soup recipe for cold winter days. Great salsa for serving over grilled meat or with chips. An Italian pizza with indian twist!